Happy ‘Back to the Future’ Day! 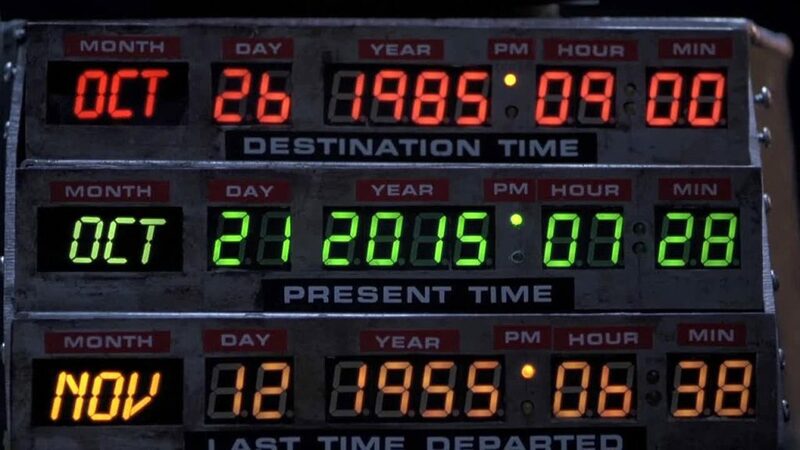 Today, the 21 October 2015, is the day on which Marty McFly and Doc Brown crash into the future as part of the time-travelling film trilogy. Filmed in November 1989, Back to the Future Part II has become famous in future years for its attempt to prophesise what the technologically advanced world of 2015 would be like. Despite the fact that we haven’t quite cracked hoverboards just yet (although we are getting close) the prophecy of an increasingly digital future was not far off. 1989 was the year that the first ever World Wide Web server and browser were developed. Today, smart devices and apps, which still work on the fundamental principles of web servers, are becoming increasingly important in the connected health landscape. In our pockets (or increasingly, on our wrists) is a personal trainer, diabetes expert, dermatologist and almost anything else we can imagine in the health and fitness world. These revolutions in healthcare have meant a shift from a static physician-focused setting to a data-driven and proactive world where the patient is empowered and driving continual evolution. One in 20 Google internet searches is health-related, allowing users to access an unfathomable amount of health and medical information. 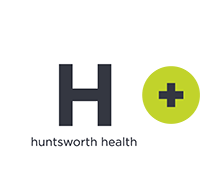 Google was the leading source for health information in 2010 (78%), whilst other more traditional sources like FASS (the Medicines Compendium for Healthcare Professionals in English) represented the remaining 22%. This shows that medical data is becoming accessible to everyone, not just healthcare professionals. The web has allowed patients to become more knowledgeable about their conditions, giving them confidence through well-informed advice and guidance generated from worldwide sources. This includes everything from care guides, sponsored content, medical research, charities and patient awareness campaigns. Patient advocacy and support groups on social media mean that patients no longer need to feel alone, as they can now connect with people from around the world who are experiencing the same illnesses and symptoms as them, regardless of how rare their disease may be. Similarly, medical establishments can now engage with their patents rather than be gatekeepers of information and advice. In a world which is becoming increasingly more digital and screen-focused rather than face-focused, examples such as this show the power that digital can have in humanising medical and health experiences. With the world’s first printed pill already developed and Google’s partnership with Johnson & Johnson to create artificial intelligence surgical robots, will we witness an age where the patient’s experience from primary, secondary and tertiary care is wholly artificial? In today’s world, advances in technology have paved the way for the possibility of ambulance journeys to the hospital by self-driven cars, and not long from now we may see ‘robot carers’ fill the gap in the current shortage of nurses. Although exciting, it will be increasingly important to ensure that human compassion, patience and understanding is never lost within the healthcare and medical field. The most exciting thing about digital health and connected health is that we are still in the early stages of its development. If this was the industrial revolution, then we would be at the stage when Stephenson’s Rocket was steaming its way from Liverpool to Manchester. In 2041, the same gap from Back to the Future Part II to today, ‘digital health’ will simply be ‘health’.